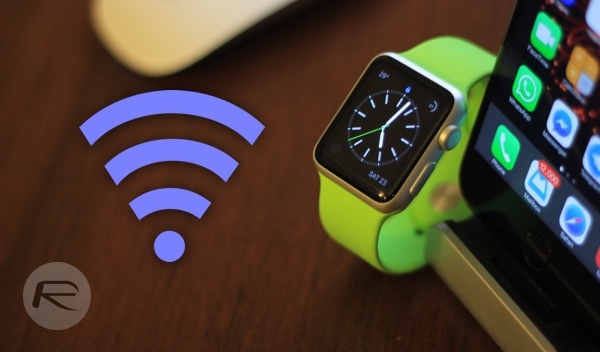 The Wi-Fi Alliance, the overarching group which regulates and sets new standards for new versions of the Wi-Fi protocol – has announced that it doesn’t expect the new faster 802.11ax standard to come into prominence until 2019 thanks to delayed product certification. A spokesperson for the alliance has suggested that proper product certification is “typically an inflection point toward broader industry adoption.” Product certification isn’t entirely necessary for consumers to start adopting products, but having it in place does instantly give a sense of confidence that the hardware is genuine and has been tested to the correct standards to ensure conformity to the new 802.11ax standard. Intel has also stated that chips supporting the new standard will be available this year, which works nicely for 2019 wide-scale adoption. Certain companies like to try and be ahead of the curve and place themselves as early adopters or front-runners where the new standard is concerned. As an example, ASUS has already announced a new 802.11ax compatible router which will allow support for additional devices connected to the hardware without interruption. However, most companies prefer to wait until the Wi-Fi Alliance has actually finalized the standard and certification is being widely issued. That’s typically when the floodgates open and OEMs start to mass adopt the new technologies and push out products into the market. In terms of what 802.11ax will offer, it will, of course, be a faster Wi-Fi Standard capable of delivering faster Internet speeds to those with compatible hardware. 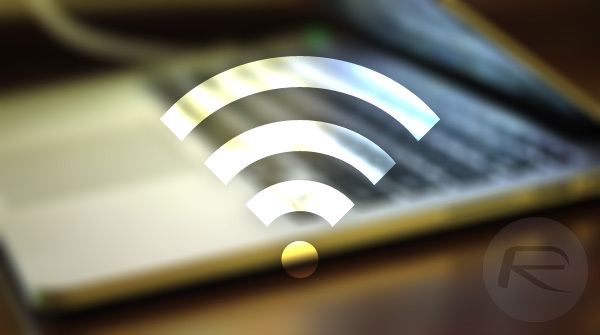 However, the real beauty of 802.11ax comes from the fact that it’s designed to perform better in public areas where a large number of devices are connected to a single hotspot. We’ve all likely experienced issues in hotels, airports, or even large office buildings where multiple computers, TVs, smartphones, tablets, and other connected devices are registered to the router or access point. Announcements of these new standards are always relatively exciting but always need to be accepted for what they are. 802.11ax will definitely represent an improvement where Wi-Fi is concerned but even with certification in place it’s still likely going to be well into 2019 before any manufacturers have their products ready, tested, and pushed out into the marketplace for consideration. Not a single mention of speeds. What a joke.